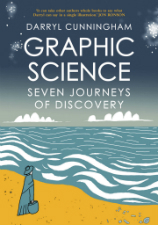 Staff Picks for October 18, 2017 – Graphic Science: Seven Journeys of Discovery, The Dracula File, Maestros, Now and More! With his deft ability to use the comics form to ably communicate complex ideas and his understanding of the fundamental connective power of the medium Darryl Cunningham’s non-fiction work is undoubtedly some of the most crucially important practice to have emerged in UK comics in the last decade. You only have to look at titles like Supercrash: How to Hijack the Global Economy or Science Tales to realise that. This week sees the official publication date of Cunningham’s latest book from Myriad Editions. 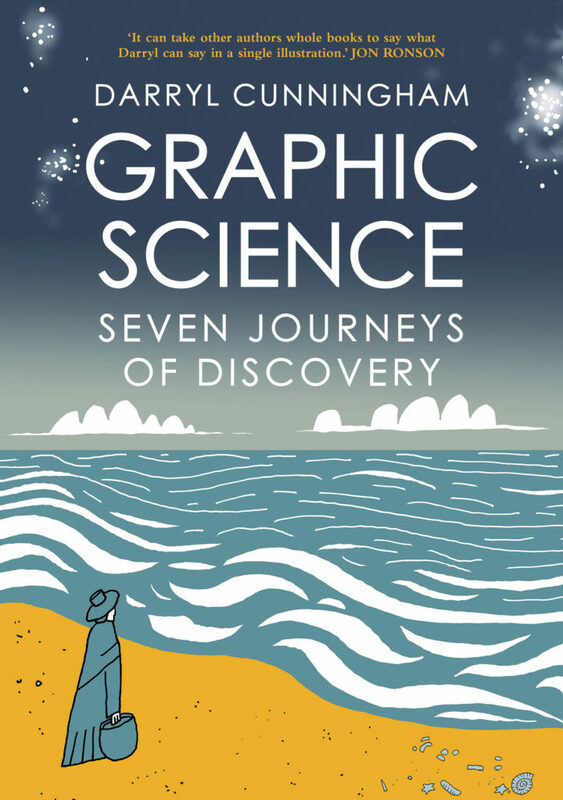 Graphic Science: Seven Journeys of Discovery looks at seven key figures in scientific discovery who never got the recognition they deserved including paleontologist Mary Anning, botanist Goerge Washington Carver and continental drift theorist Alfred Wegener. This “alternative Nobel Prize”-deserving collection of biographies is an essential purchase this week from the Broken Frontier Award-winning creator. Cunningham’s work always has crossover appeal outside of the traditional comics audience. 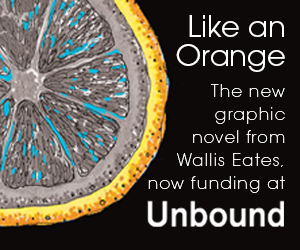 Expect Graphic Science to continue that trend. Last in line for the throne and banished to Earth, an Orlando-born millennial inherits the Wizard King’s throne when the Maestro and the rest of the royal family are murdered. Enemies are everywhere, and keeping a magic kingdom is a very different thing from simply inheriting one. Oh, and along with the title and its myriad responsibilities comes a spell that turns its user into God. No pressure! 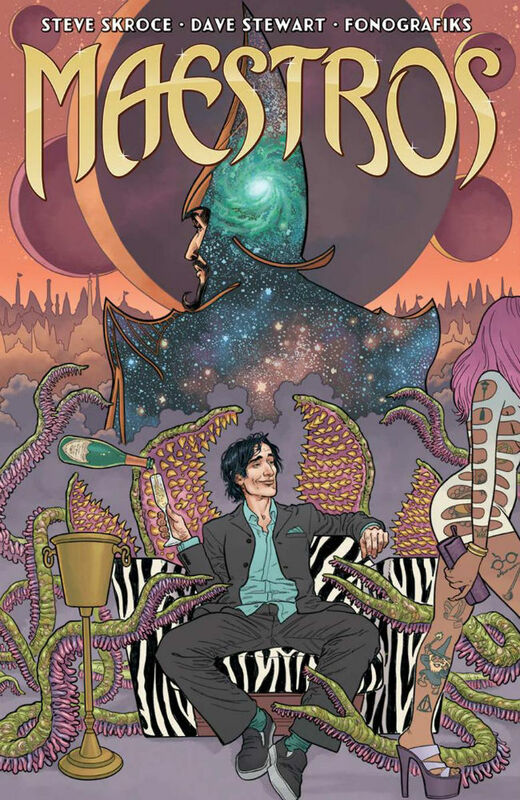 Steve Skroce (We Stand On Guard, Doc Frankenstein) crafts a tale where family rules are out the window, magic carries hefty responsibilities, and all is far from what it appears. If his work on the storyboards for fast-paced films including the Matirx trilogy, I, Robot, V for Vendetta, and Jupiter Ascending are any indication, Maestros will dish out the thrills in rapid fashion and dare you to keep up. 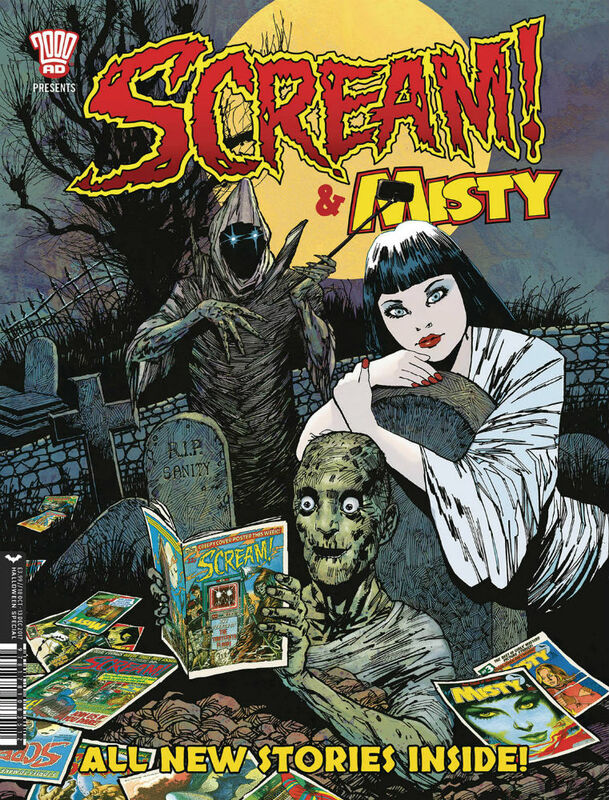 The pre-Halloween releases are ramping up now and this week sees a very special one from 2000 AD publishers Rebellion. 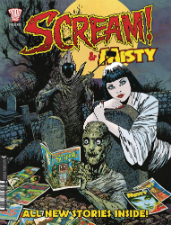 Not content with simply reprinting past glories from their recently acquired archive of IPC comics treasures the publisher are also putting out all-new material based on those properties, including this spooky special based on the short-lived supernatural comic Scream! from the 1980s and the cult girls comic Misty. With a creator line-up that includes the likes of Hannah Berry, Ben Willsher, Guy Adams, John Stokes, Frazer Irving and many more this looks set to be just the start of Rebellion’s revival of some cracking character concepts. From the pages of 1980s British horror weekly Scream! 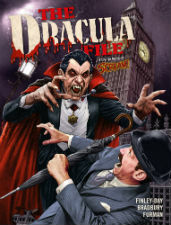 comes this collection of the serial adventures of the Lord of the Vampires but with a Cold War twist! 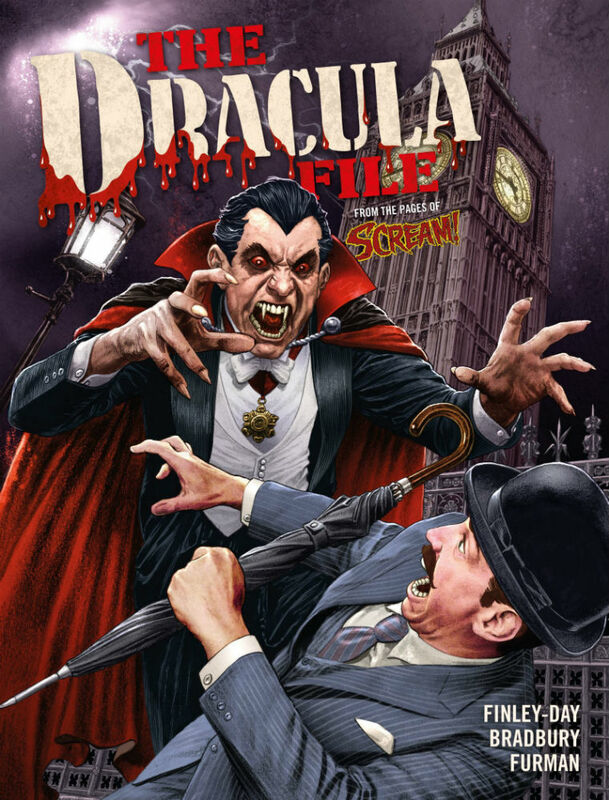 Following Dracula after his escape from Eastern Europe and into the UK, The Dracula File is good old-fashioned comics melodrama with plenty of chaos and carnage thrown in for good measure as the Count is pursued through Britain by former KGB agent Colonel Stakis. It’s perhaps not the most original strip to have come out of Scream! but it has its own comfort reading, entertaining appeal and Eric Bradbury art that is perfectly suited for its subject matter. Yet another release this month to squirrel away in preparation for Halloween! A must-purchase title from Rebellion’s Treasury of British Comics. For so many years we’ve been told anthologies are dead because they don’t sell and yet, as any enthusiast of small press publishing will tell you, that’s patently untrue. The anthology has proven the perfect vehicle for bringing together alt talent in the self-publishing and micropublishing worlds and this week sees acclaimed publisher Fantagraphics putting their own group effort out on the shelves in the shape of their new collective comic Now. Set to be published three times a year the book will mix established stars with newer voices and present complete-in-one stories. 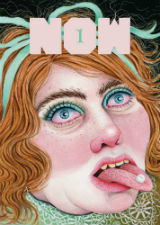 This debut contains comics by Eleanor Davis, Noah Van Sciver, Gabrielle Bell, Dash Shaw, Sammy Harkham, Malachi Ward, J.C. Menu, Conxita Herrerro, Tommi Parrish, Tobias Schalken, Antoine Cossé, and a cover by artist Rebecca Morgan. And more tangible evidence that the scariest season is nearly upon us with this handsome supernaturally themed hardcover from Dark Horse Comics, whose forays into the ethereal and the unsettling are always worth your time! 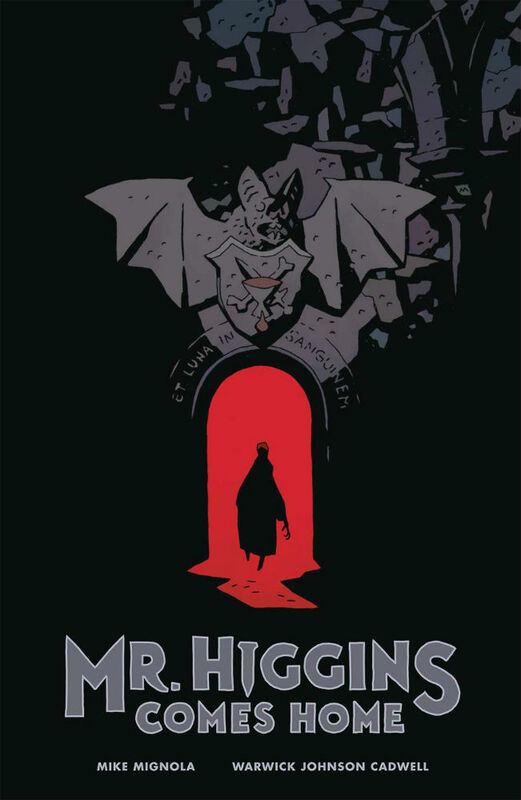 The legendary Mike Mignola teams with the ever brilliant Warwick Johnson-Cadwell for this atmospheric send-up of a Hammer Horror style of cinema. Undead hordes, a mysterious castle, vampire hunters and the enigmatic Mr. Higgins himself all combine in this dark drama from a creative team whose complementary visions look set to create collaborative gold. ‘HOAX Psychosis Blues’ Signing at Gosh! Comics this Saturday July 19th – Featuring Karrie Fransman, Rian Hughes, Mark Stafford, Hannah Berry, Ravi Thornton and More! Staff Picks for June 27, 2018 – Harrow County, Beanworld Omnibus, Jinty Vol. 1 and More!